"Andrea captured our growing family perfectly, she is so sweet and very patient (we have a 10 month old). Cannot wait to have her take our future family photos!" - Katie D.
"Annie is an amazing photographer and person. Her laid back and sunny personality makes it so easy to work with. She is prompt and efficient and will capture the moments you are looking for. I love her and you will, too." - Andrea D.
The pictures came out awesome and I'm looking forward to working with Annie again in the near future. I would highly recommend her for your next family photo shoot!" - Jenny C.
"I cannot say enough about the awesome experience we had with Andrea! She is such a sweetheart and so much fun to work with. My three children just loved her and the photos came out beyond gorgeous. She is professional, prepared, patient and will never disappoint! It takes a special person to be a....child photographer, yes?! She was wonderful and is so talented." 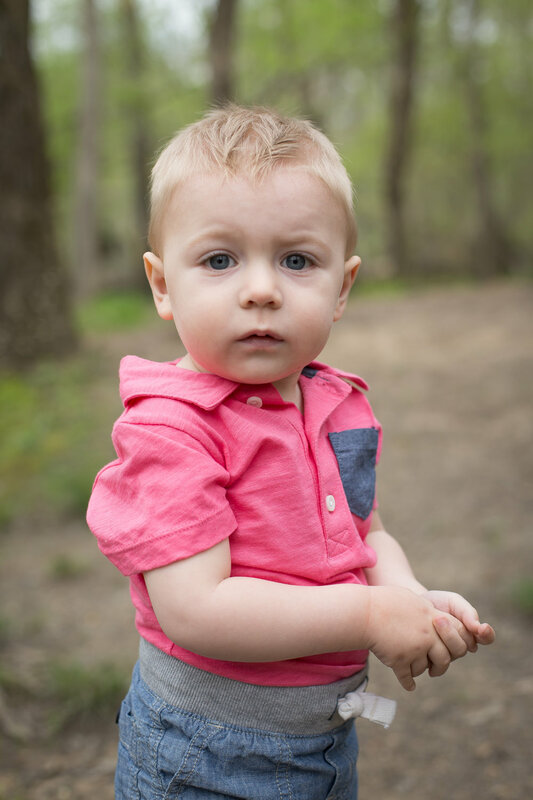 - Lauren S.
"Andrea is incredibly talented and the pictures she captured just melted my heart! The whole process from start to finish was professional and timely. I would recommend her to anyone!" "Andrea did such a great job photographing my newborn and two toddlers! She has such a great eye for detail and was extremely patient with my children. And a speedy turn around! Thanks again Andrea for capturing such an important moment in our lives so perfectly!" - Megan V.
"Awesome person and photographer. Andrea has an amazing eye for settings and lighting. Highly recommended!" - Alyson S.